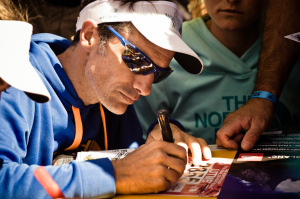 Sebastien Chaigneau was born and brought up in the ‘flatlands’ of France (La Vienne) and first started running while at school taking part in athletics, but he was soon drawn to the joys of trail and mountain running. 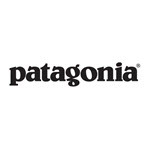 He found his natural strength in ultra running and has managed a successful career between his work and home life. Seb gives us a brief insight into his world of running and offers a few suggestions for any first time ultra runners. 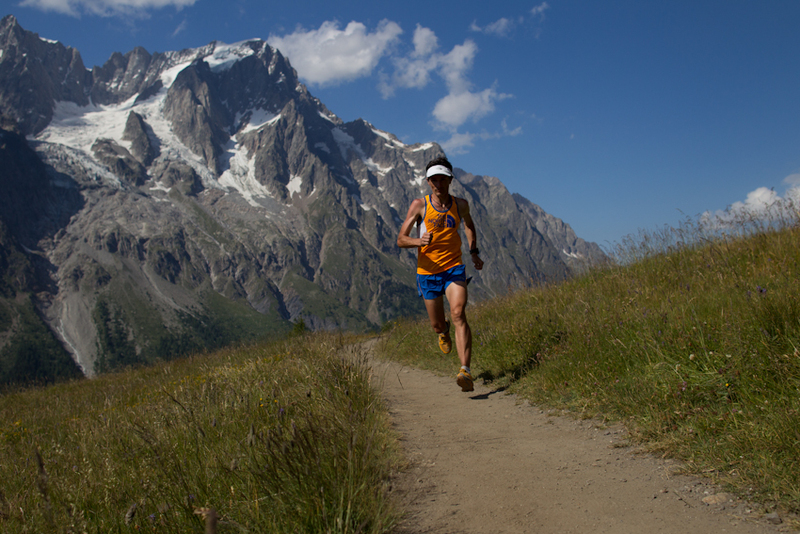 Do you ever train on the road or is it always trail and mountain running? This year is a bit special because I come back after a disease – mononucleosis – that blocked me for almost 11 months, and so I have to go back to the basics of athletics and running. I am running for a few months on the road and less in the mountains. The goal remains to return to my favorite trails as soon as possible. Do you stick to a specific training plan or just run as much as you can, whenever you can? I have a training plan made by a coach following a very precise methodology with an organisation of my weeks around the training and the recovery. I make daily tests, which allows him to know and adapt my training in my fatigue. When did you first start running and how did you get into it? I started athletics at the age of nine; I ran to the age of 22 doing 800, 1500 and 3000m steeplechase. I had to stop athletics because I had to continue and finish my studies, and I started running in the mountains at the age of 29. I started with small distances for 4 to 5 years to start gradually and I arrived in the world of ultra in 2005. I started with stage races before coming totally on ultra races. Do you do any other activities to keep fit, to help your running or just for fun? I do other activities as well as to improve the physical and just for fun. This allows me to extend the trainings, improve my endurance with different sports such as road cycling and mountain biking, cross country skiing, skimo and mountaineering. Without music because I need to listen to my environment to be focus on a maximum of factors and make a maximum of meetings with the animals, that I could not do if I was locked up in a musical world. This also helps me to listen better my body. Favourite food before, during and after a run? My diet is gluten free and lactose free. Therefore, it is very oriented on rice and Japanese food. Previous weeks before a race I eat rice, chicken, eggs, and a lot of fish. During the race I consume energy products developed with Overstim’s, my nutrition partner, which has developed products gluten free and lactose free. After the race I use my partner recovery products and certain types of food in order to do glycogen stocks and recovery very quickly. 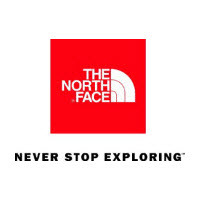 I am really fortunate to have the North Face as a partner that develops ultra light products, ultra compact and very resistant. The development of new shoes allows a good compromise between lightness and grip. For textiles such as jackets or over-trousers, the North Face has developed highly breathable membranes, ultra thin and resistant to weather and abrasion. Top tips for anyone doing their first ultra? This is a first challenge and we must keep in mind some tips and objectives. A runner runs for himself, in the same time with the others, but not against the others. We must also remember why we are there and that the final goal after the fun remains the finish line and the emotions it can bring. Who would you most like to run with? Sebastian Coe and Steve Cram and more contemporary runners like Haile Gebreselassie or Mo Farah. What gets you to the end of a race, keeps you going through those tougher moments? I think this is the kind of question than non-practitioners ask. Why? Because we always think that it is a continuation of fatigue and pain, but the fact is ultra trail is a sport that we have chosen in search of pleasure, and this notion of pleasure is the most important, every single race is a new exterior and interior journey that allows us to learn more things about yourself as well as to better understand the environment in which we are running.